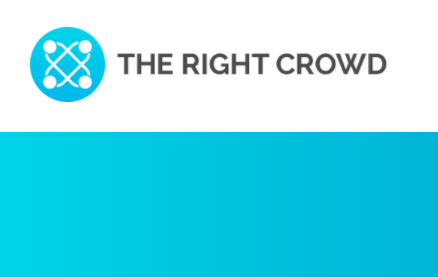 The Right Crowd was established to offer a different approach to the crowd-funding arena by being the first to focus on the long-term needs of its customers and investors rather than only the short-term need for funding. We only list companies that we know are ready to go to the next level, but need that extra help that the city and financial institutions won’t provide. Several recent successful raises include £713,000.00 in a matter of weeks for Start Up Giant. ‘The Right Crowd’s initial share and coin offering is calculated on the company being valued at £4m. They have since been re valued at £10.5m giving a potential 260% uplift on the current share price‘. As an early investor, you can take advantage of this truly unique position. At the moment for every share you buy in The Right Crowd (IPO), you will also receive one Right Coin Token so as well as potential profit on shares you also benefit from the Right Coin once it lists on the Coin Exchanges. 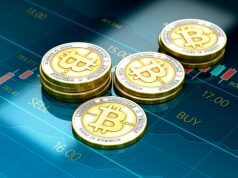 Also as The Right Crowd is launching the first crypto exchange to be run by an FCA regulated company. As a token holder you will benefit from discounted trading and access to other ICO’s and opportunities that no one else has. You will also get first refusal and biggest discounts on any new opportunities that they take to market. Once listing takes place you will be able to trade other coins such as Bitcoin and Ripple as well as other coins that have not had good growth along with your Right Coins on The Right Coin (Coin Exchange). The coin itself and what it entitles you to eg, access to the Right Coin Exchange, high liquidity, secondary market, first access to new IPO’s and ICO’s. -TRC is the only coin on the market that offers a security backing in the form of The Right Crowd shares. Every individual receives their shares and subsequent Crypto Coins when they trade on the exchange via a personal E Wallet which is one of the most secure to date. 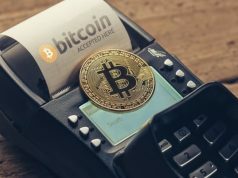 Digital Currency is completely de-centralised and hence is not affected by any market interference from banks or central government. TRC is in the process of creating Its own crypto exchange that will result in increased liquidity and will provide investors with an opportunity to buy & sell TRC and other Crypto Currency independently.